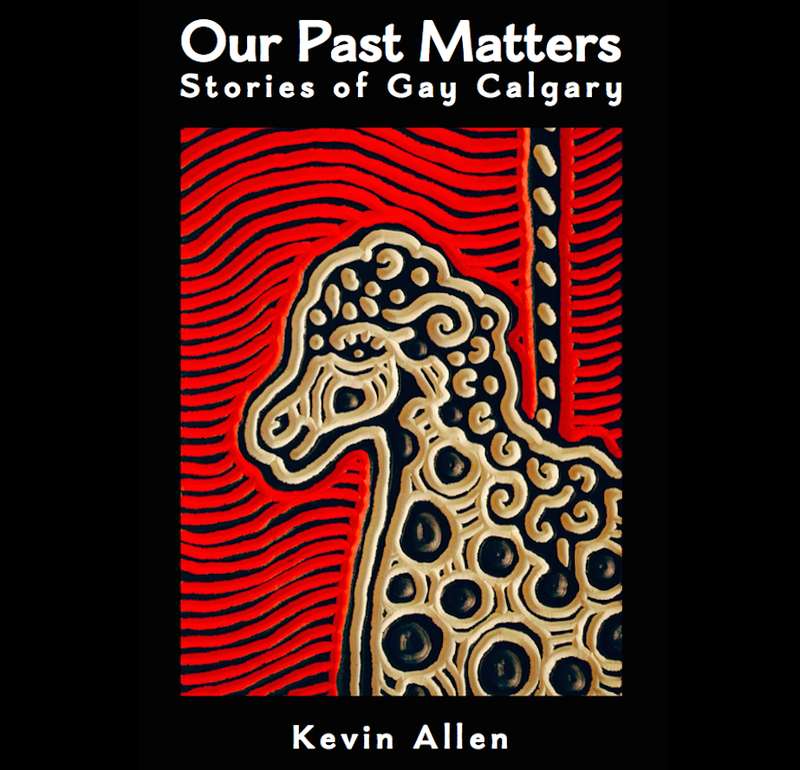 Kevin Allen’s Our Past Matters: Stories of Gay Calgary is available for sale. Polar Peek Books & Treasures. More Copies: email us: here. The book was launched at the New Central Library on November 22, 2018. Book Launch Crowd. Photo: Noel Bégin. Kevin Allen visiting the book in production in Winnipeg. 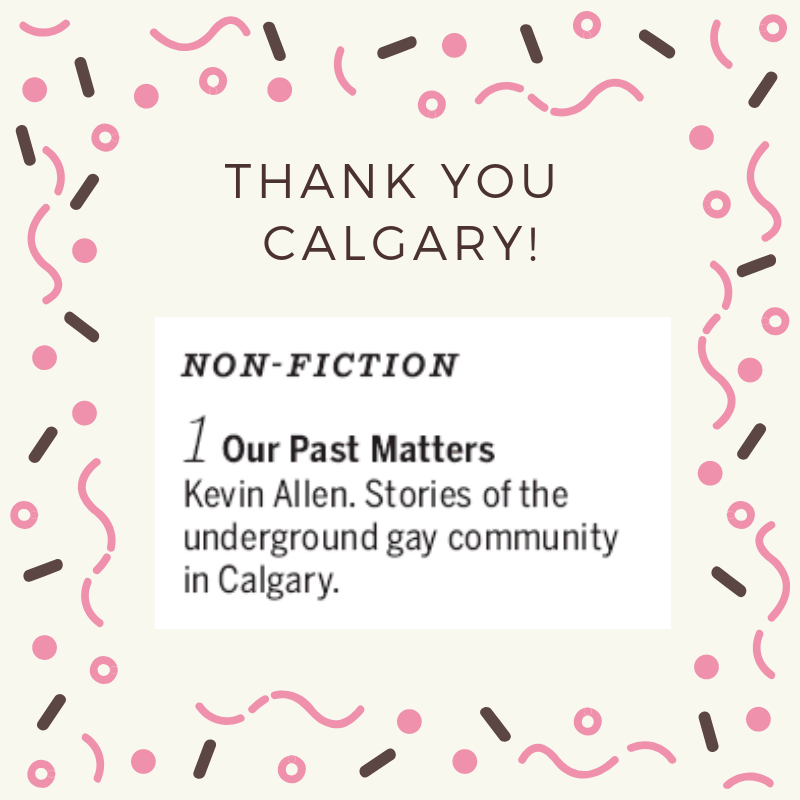 Our Past Matters hit #1 on the Calgary Herald best-seller list on February 2, 2019, climbing the chart since its November release.